SodaStream, the carbonated home-drinks manufacturer, has launched a global marketing campaign to encourage consumers to reduce plastic bottle waste and to promote its new product. 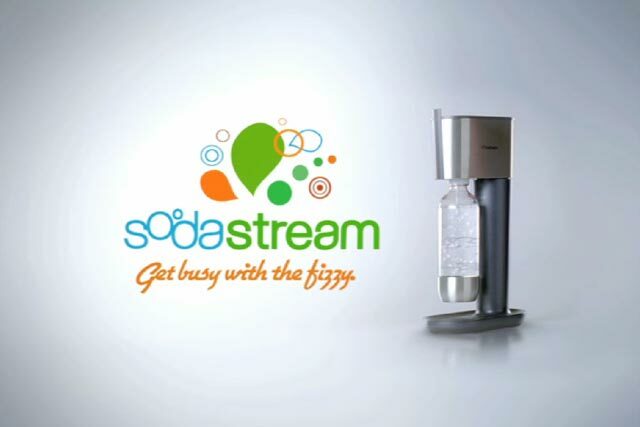 The campaign, called "A World Without Bottles", aims to promote SodaStream as a brand that reduces consumers’ use of plastic bottles by using reusable bottles, supported by point of sale and below-the-line marketing activity. The brand is releasing a limited edition Drinks Maker and Syrup series to expand its portfolio. The new drinks makers are sold with a twin pack of reusable carbonating bottles and a "better than recycling" message. Each purchase of the limited edition products will be matched by a donation from SodaStream to The Water Project, a charity that helps make clean drinking water available to deprived communities in Africa. The SodaStream products change tap water into carbonated water, while the brand claims that each SodaStream reusable bottle saves the environment an estimated 2,000 bottles and cans over a three-year period. Fiona Hope, managing director, Sodastream UK, said: "With so many environmental issues competing for the public’s attention, bottle waste often gets forgotten. Yet reducing the casual use of plastic bottles is one of the easiest, most impactful things consumers and retailers can do for the environment." Over 13 billion plastic bottles are consumed in the UK each year, in which 20% of the resultant waste is recycled, according to SodaStream.